Hatkoti a popular destination in Himachal Pradesh which is famous for the Hatkeshwar Mata temple which is dedicated to goddess Hatkeshwari and is famous for its Shikara style construction. There are many shrines dedicated to Lord Shiva and goddess. Do get mesmerized with the grand statue of goddess made of Bronze. Also famous for the Giri Ganga temple which sees a rush of pilgrims as well as trekkers paving their way through the thick Deodar trees. 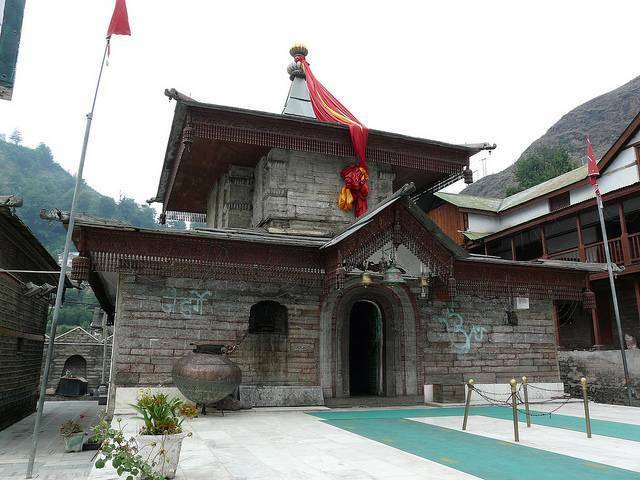 There is a small temple at the location from where the Giri River originates. Located near River Prabhar, Hatkoti is must see place to get drowned in its serenity.